The UChicago Charter School is a public charter school in the Chicago Public Schools district open to all Chicago students. We serve special education students, English Language Learners, gifted and talented students, and everyone else who applies. 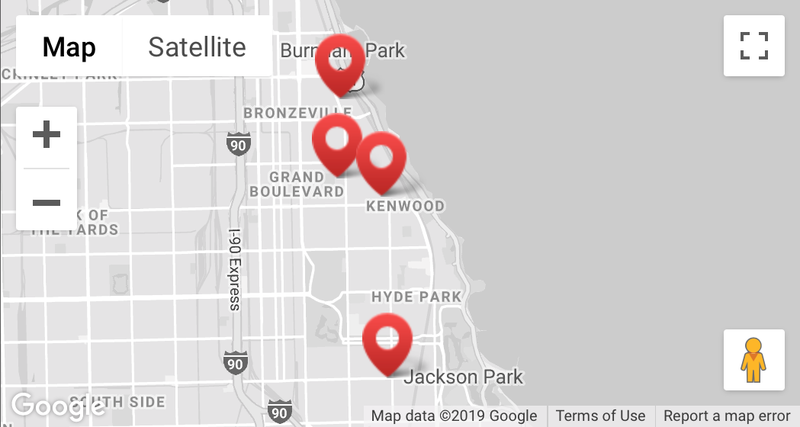 The only information needed to apply to the UChicago Charter School is a student’s name, proof of residency in Chicago, and contact information. 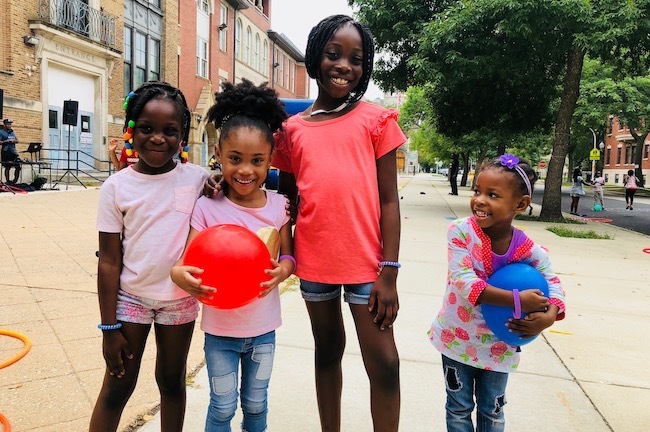 The UChicago Charter School does not discriminate on the basis of race, color, gender, disability, age, sexual orientation, religion, ancestry, marital status, national or ethnic origin, or need for special education services. The UChicago Charter School is a non-selective enrollment school open to all Chicago students. Admission to the UChicago Charter School is determined through a random lottery. Test scores, grades, recommendations or behavioral history will not be taken into consideration. In any given year, the number of applicants for a given grade level may exceed the total number of seats that are available. When this occurs, we hold a “lottery” to fairly allocate those seats. The lottery process is separated into “tiers” with preference given to select groups of students who are either siblings of currently enrolled students, or who live near the UChicago Charter School campus in which they are hoping to enroll. The lottery does NOT take into consideration any other factors. The academic, behavioral, and/or enrollment record of any applicant cannot be used to improve or diminish the chances for enrollment at the UChicago Charter School through the lottery. If one of your students is currently enrolled at the UChicago Charter School, their sibling(s) will be included in the sibling preference pool for our enrollment lottery. Please be sure to indicate the currently enrolled sibling when you complete your application materials and please note that sibling status is not a guarantee of acceptance. The UChicago Charter School’s campuses are a part of the fabric of the South Side communities in which they are located. As such, students who live within our attendance boundaries are given admission preference in our enrollment lottery. 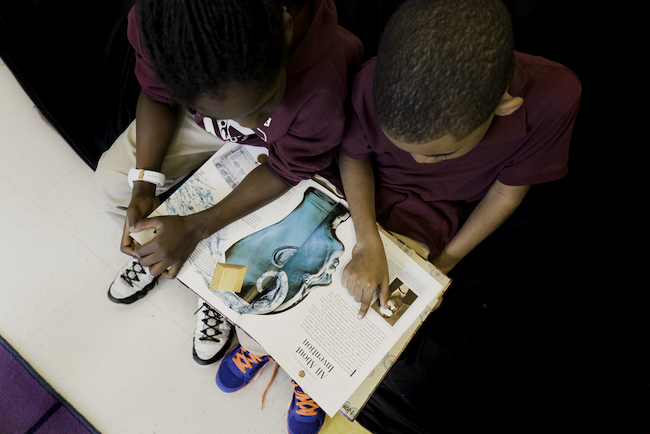 The UChicago Charter School is one of the only public, preK to 12 charter schools in Chicago. A student who enrolls with us in pre-kindergarten can matriculate to the next grade without re-applying. This includes moving up to middle and high school.